Fueled by Phans over halfway to goal! 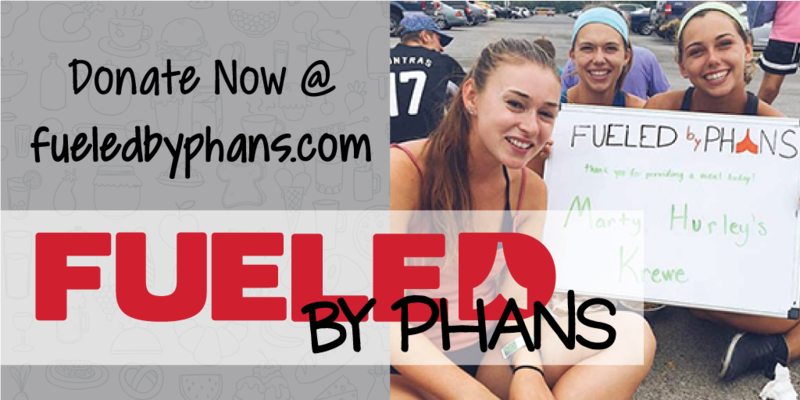 With less than one month left in the 2018 season, our annual “Fueled by Phans” campaign is over halfway to our goal of $33,000 in meals sponsorships! But, did you know that Phantom Regiment spends over $100,000 providing healthy meals for members, staff, and volunteers every year? There’s still time to ensure that each member’s life-changing performing arts experience includes nutritious meals by sponsoring a meal during the 2018 season! As a thank you for your sponsorship, we will list YOUR name on the food truck menu for the day! We’ll even send out a special “thank you” post on our social media channels to let all our Phans how grateful we are for your support of Phantom Regiment. We also invite you to join us at the food truck to share your sponsored meal with the members, if you can! NEW FOR 2018: Get your entire “phamily” in on the fun with a Fueled by Phans Team! Check out the existing teams and add your donation to the cause. Or, create your own team to collect smaller donations from family, friends, or fellow alumni and sponsor a meal together! 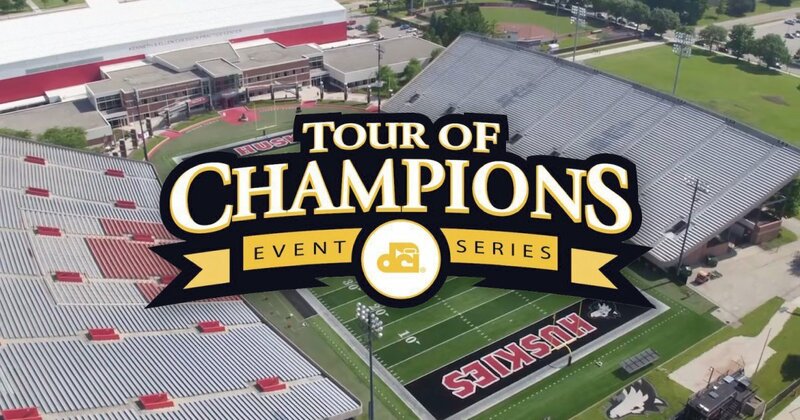 Seats are still available online for the Tour of Champions taking place 7:00 pm Saturday at Huskie Stadium at Northern Illinois University in DeKalb. Tickets can still be purchased online through 2 pm Saturday. All tickets purchased now will be available at the Will Call window at Huskie Stadium or be printed at home. Onsite ticket sales and Will Call pick up will start at 3 pm on Saturday at the Huskie Stadium box office. Parking is not available in front of the stadium, so please park in one of the lots and walk to the front of the stadium, or have someone drop you off while they wait in the car. 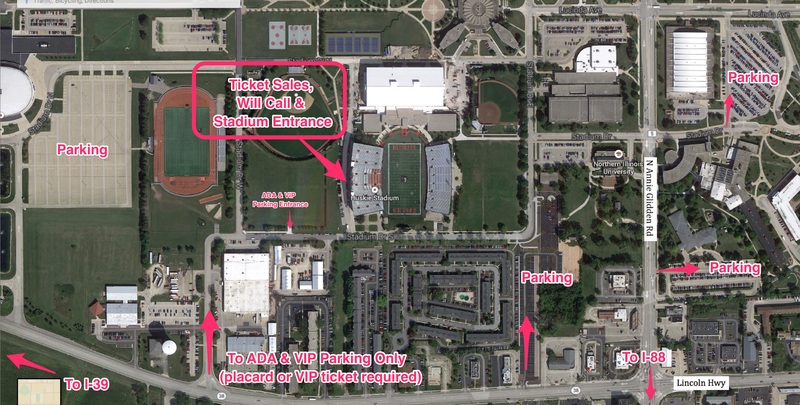 There are three other lots close to the stadium that are open to the public and easy to find on the map below. The Phantom Regiment is taking steps to become more Earth-friendly. In that regard, we have stopped printing paper versions of the show program. Instead, we have taken the show program online and have added even more corps information. To find the online program from your smartphone or tablet while at the show, just navigate to regiment.org/show. The inside of Huskie Stadium is a series of tunnels. 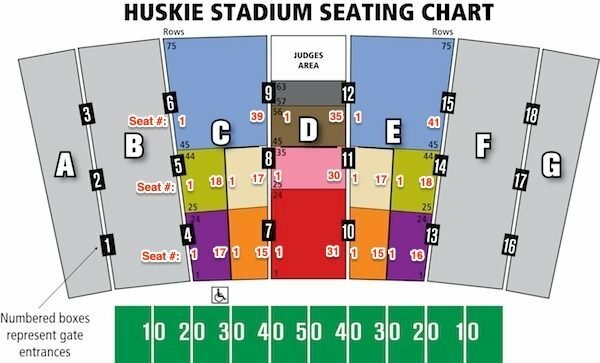 The best way to find your seat is to look at the seating diagram below. Find your section; your approximate row area and seat number. Then look for the closest corresponding gate/tunnel entrance. Doing this in advance will save you time getting to your seat. When planning your arrival time, plan for parking, walking to the stadium and time to find your seat. The NIU Huskie Marching Band will perform the National Anthem at 7:00 pm and the Pioneer start the competitive portion of the event promptly at 7:07 pm. Phantom Regiment is pleased to announce three inductees to its Hall of Fame Class of 2018. Cindi Baumgartner, Bill Riebock, and Becky Nelson were selected from a pool of outstanding nominations and will be honored during a ceremony Oct. 13 in Loves Park. They become the 39th, 40th and 41st members of the Phantom Regiment Hall of Fame. 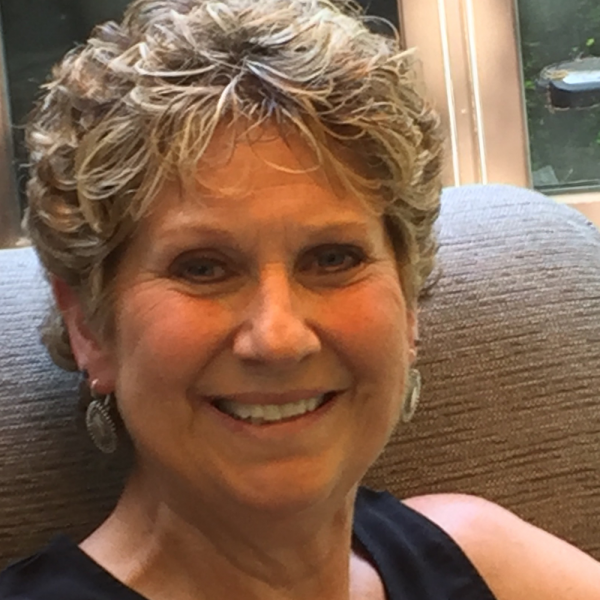 CINDI BAUMGARTNER, who was nominated by Brandy Dubose, was a marching member of Phantom Regiment from 1971-78 and then a staff member from 1979-81 and again from 1987-94. She served as color guard caption head from 1989-94. Cindi was a key member of the staff in 1988, when the guard earned top honors at the DCI World Championships, as well as a member of the winter guard staff in 1979 and 1980 when it won the WGI championship both years. Letters of support for Brandy’s nomination were written by Tracy Fritzsching and Julie Chapman. Cindi was honored with Phantom Regiment’s Chevron Award in 1994 for her contributions to the organization. In her professional life, Cindi is a dental hygienist in Rockford. 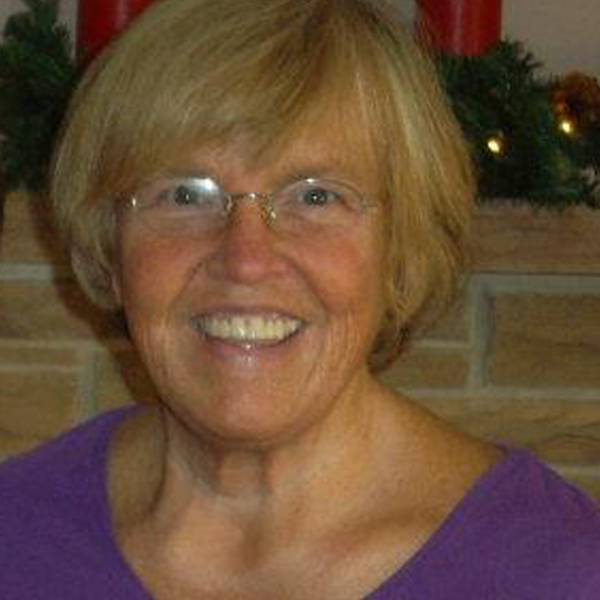 BECKY NELSON, who was nominated by Jason Horvath, has been involved as a Phantom Regiment volunteer for 37 years, many of those years as the leader of the corps’ outstanding food program. She is a familiar face to everyone on the road with the corps as she serves four meals a day to nearly 200 people. She was a part of the team in 1988 that built Phantom Regiment’s first kitchen trailer, which was one of the best in the activity and continues to service the corps to this day. Letters of support for Jason’s nomination were written by Naomi Piatek and Linda Riebock. Becky was honored with the organization’s Chevron Award for meritorious service in 2004. In her non-drum corps life, Becky is a school teacher in Rockford. 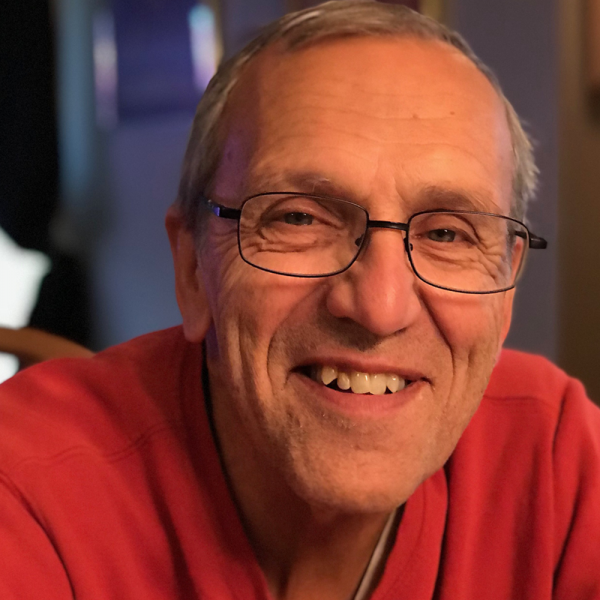 BILL RIEBOCK, who was nominated by John Baumgartner, has been a volunteer for the organization for more than 30 years, beginning when he was the parent of members in the Phantom Regiment Cadets. 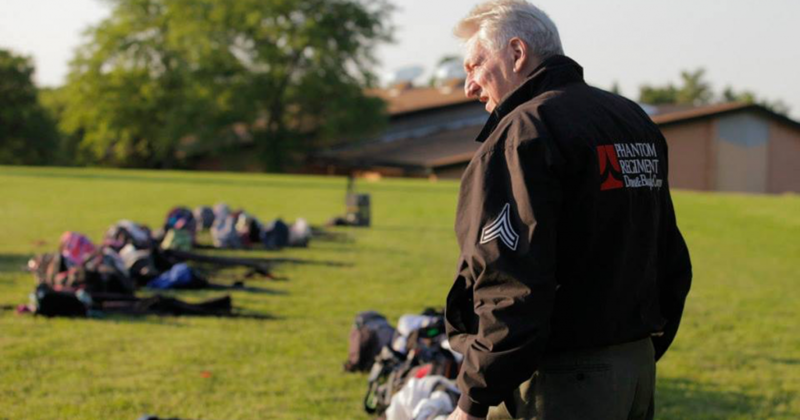 He served as corps director in 1998 and has been a tour director, assistant director of Phantom Regiment Cadets and a board member, but it is his positive demeanor, can-do spirit and willingness to help whenever needed that earned him a place in the hall of fame. Letters of support for John’s nomination were written by Joe Taylor and Dan Farrell. Bill was honored with the organization’s Chevron Award for meritorious service in 1997. A longtime draftsman, Bill recently retired as an occupational safety and health manager. He now works part-time for a metal finishing shop in Rockford. Want to send a care package or letter to someone in the Phantom Regiment? Here is a list of mail stops for the 2018 season. PLEASE MAKE SURE YOUR MAIL ARRIVES BEFORE THE LAST PICK UP DATE LISTED BELOW. 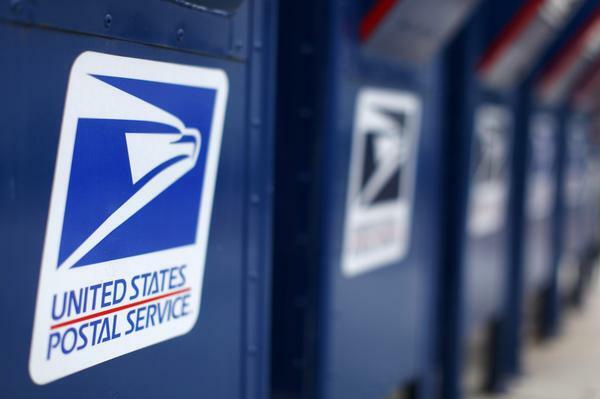 Do NOT use FedEx or UPS as they do not deliver to Post Offices. PLEASE make sure you address mail EXACTLY as it is shown below.